Kevin O'Leary: The Transportation Sector Is The "Index of All Indexes"
Economists have a plethora of tools to gauge whether or not the economy is reflecting a rise in activity–a positive sign when metrics like the gross domestic product (GDP) and manufacturing index are heading north. 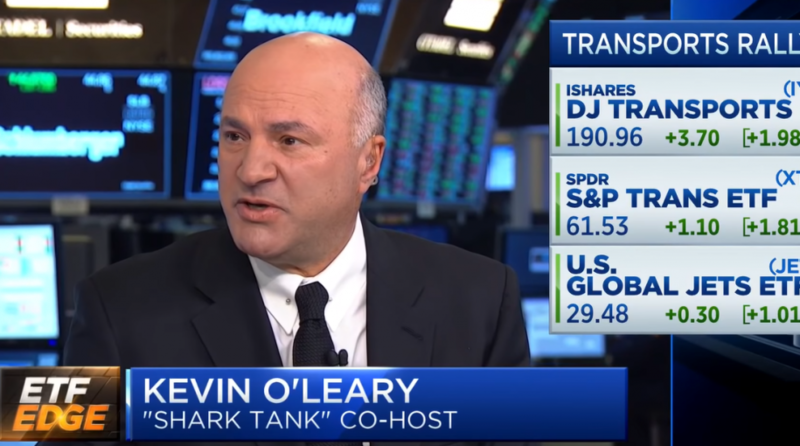 However, CNBC’s “Shark Tank” judge and Canadian businessman Kevin O’Leary cites one specific economic indicator that trumps all others–the transportation sector. Exchange-traded fund (ETF) investors looking to play the transportation sector can look to the biggest ETF of the bunch in terms of total assets–the iShares Transportation Average ETF (BATS: IYT). IYT seeks to track the investment results of the Dow Jones Transportation Average Index composed of U.S. equities in the transportation sector. IYT’s underlying index measures the performance of large, well-known companies within the transportation sector of the U.S. equity market. However, there is one caveat that prevents O’Leary from endorsing IYT–market cap-weighting. A fund with a market-cap weighted strategy will tilt the holdings to comprise a larger share of the companies with the biggest market capitalizations in a specific industry. 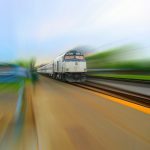 In the case of IYT, its holdings are mainly comprised of Norfolk Southern Corporation and Fedex Corporation–both accounting for over 20 percent of the fund as of April 2. As such, investors can also take a look at the SPDR S&P Transportation ETF (NYSEArca: XTN), which uses an equal weighting strategy. XTN seeks to provide investment results that correspond generally to the total return performance of the S&P Transportation Select Industry Index. Either way, investors won’t be hard-pressed for returns when deciding between the two transportation funds. IYT is up 13.85 percent and XTN is up 13.33 percent year-to-date.